When I was a child, I sometimes went with my father to one of his speaking engagements. It was always a great father/son time but he was also making sure the truth was transferred to his son. As soon as my kids were old enough, they started going with me on my speaking trips, for the very same reasons. The first time was when my oldest daughter was just five years old. I was lecturing on the global nature of the flood, and she was sitting in the front row with the pastor's kids. I taught that God, at the end of the flood, placed His rainbow in the clouds as His covenant to never again destroy the earth and its inhabitants with a worldwide flood. Waxing eloquent I exclaimed, "If the flood was only a local flood, as many professors at evangelical colleges and seminaries teach, then God lied to us, because there have been many local floods since Noah's Flood, even large floods. And He promised there would never again be such a flood." It's an interesting point—a Biblical necessity for the global nature of the flood. 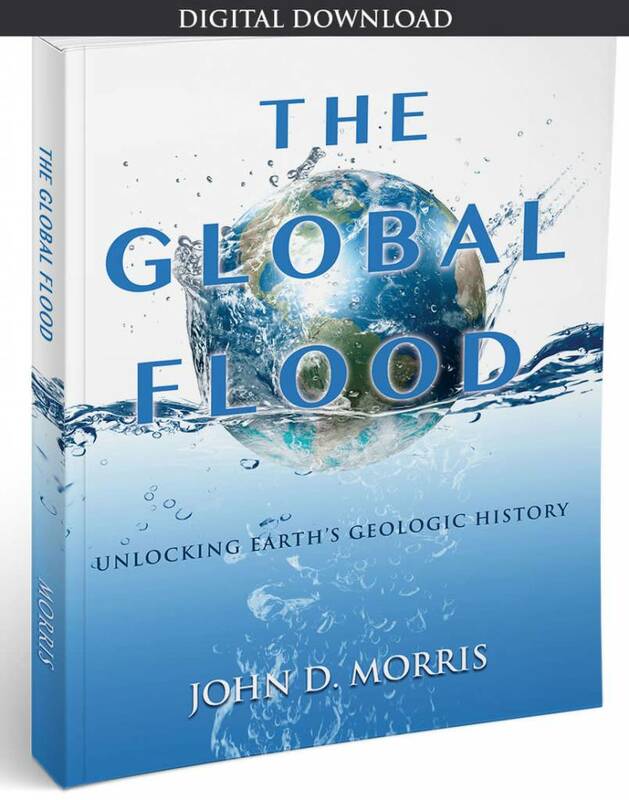 But a global flood such as described in Scripture would unquestionably be a geologically significant flood, eroding vast amounts of material in one place, depositing it as sediments in another, complete with the abundant dead remains of plants and animals. Now those sediments have hardened into sedimentary rock and those dead things have hardened into fossils. The sediments later buckled and faulted into mountain ranges and eroded to form canyons. In short, the surface of the entire globe was restructured and sculptured into its present form by the flood. One could never hope to understand Grand Canyon, for instance, without the Flood of Noah's day in their thinking. 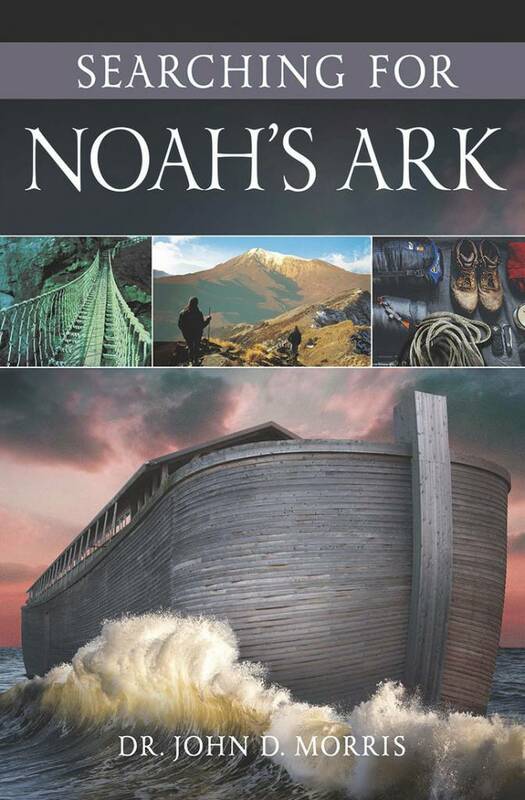 All of the so-called evidences for great ages are, properly interpreted, evidence for Noah's Flood. 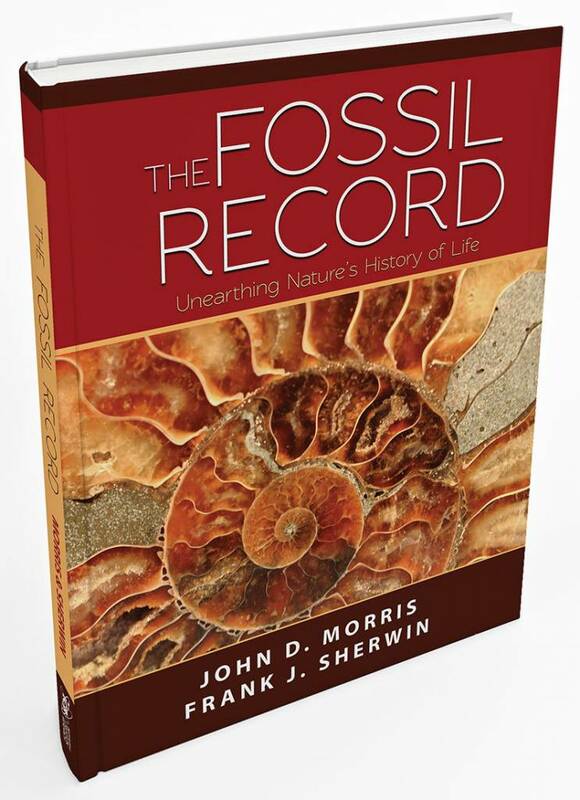 In fact, if the flood was global and deposited the world's fossil-bearing sedimentary rock, there is little evidence for evolution or an old earth, for fossils and rocks are the main evidence for both. 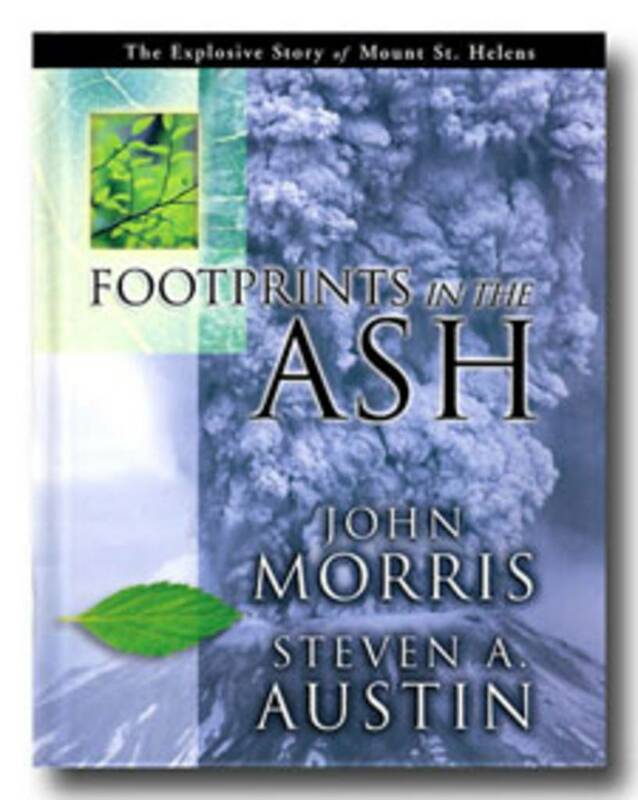 The Bible contains many Biblical necessities for the Flood's global nature, and geology provides abundant support for it. My daughter and I enjoyed the weekend. Back home, several evenings later after we had shared family devotions and a bedside prayer, I was saying "good night." As I tucked her in, deep concern clouded her little face. "Daddy," she asked, "did God really lie to us?" The next few minutes were one of those treasured moments between a father and his child. "No, God didn't lie to us. You know how much I love you, and that I would never lie to you. God loves His children more than an earthly father could ever love his little girl, and He wants us to know the truth. He would never lie to us. We can trust everything He has told us in the Bible. Not just about the flood, but about Jesus Christ and salvation, too." Just last week I gave that little girl to a godly young man, and she left my home to start another with him. She brings to her new home an absolute confidence in and reliance upon the truth of Scripture. She knows that God doesn't lie, and should God bless their union with children, that will be among the truths transferred. 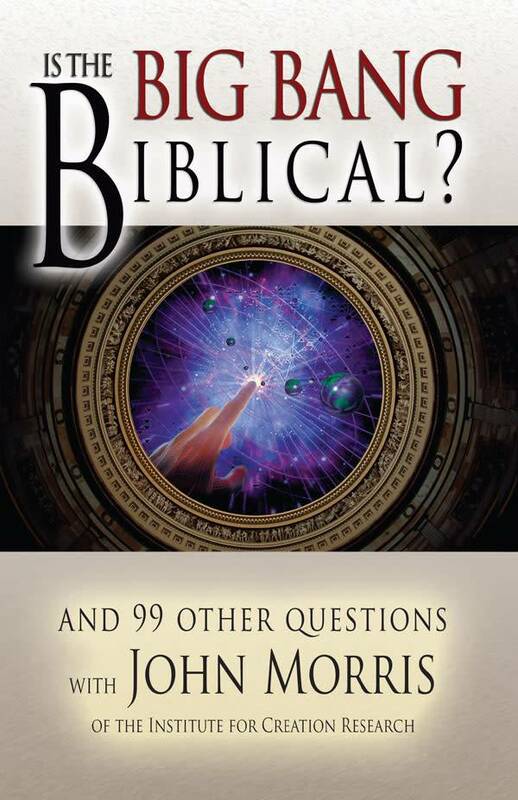 Cite this article: John D. Morris, Ph.D. 2002. Did God Lie to Us?. Acts & Facts. 31 (9). Did Noah Recognize Different Frog Species?